Still eating boring salads - "rabbit food"? This salad has some meatiness on it's bones! 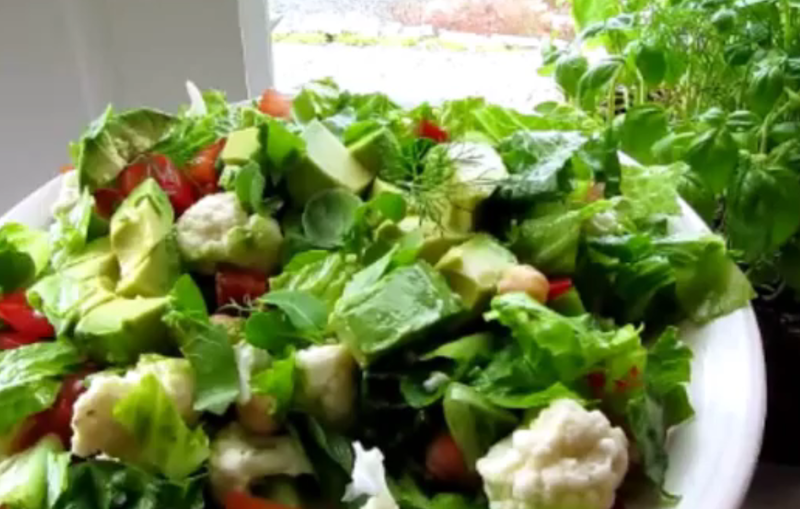 You won't feel empty if you make a salad with substance!